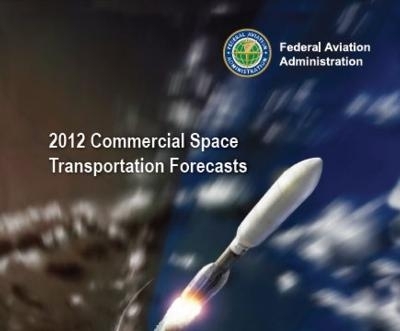 The US Federal Aviation Administration’s Office of Commercial Space Transportation (AST) is charged with registering and regulating commercial spaceflight. When it comes to commercial crew ventures, such as the plethora of suborbital tourism companies that have sprung up across the US, AST has been charged with a hands-off role. Taking a watch and learn approach, AST is merely responsible for ensuring no danger to the public will occur from such commercial launches. The tourists themselves simply need to be adequately informed of the risks and consent to take them. The US legislature recently extended this observer role until 2015, when it is thought suborbital tourism will be up and running. By law, AST is not permitted to indicate what kind of regulation they are looking to institute, which puts something of a damper on discussions with industry. But the agency can glean important technical knowledge of the new and varied commercial systems and their approaches to safety that could pave the way for effective future regulation.